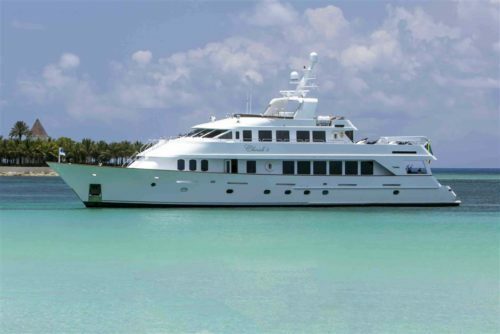 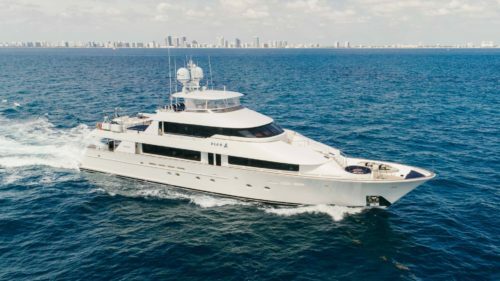 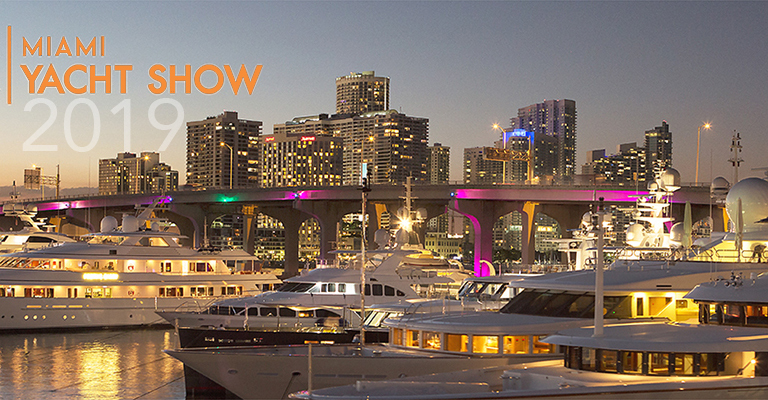 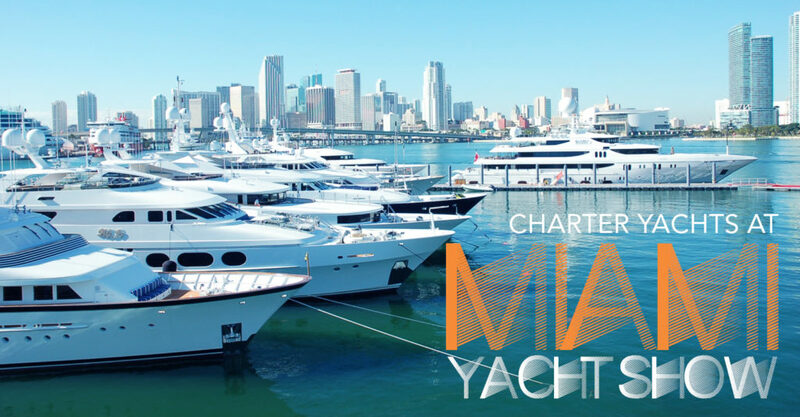 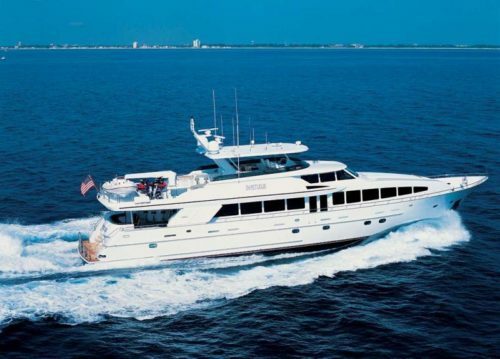 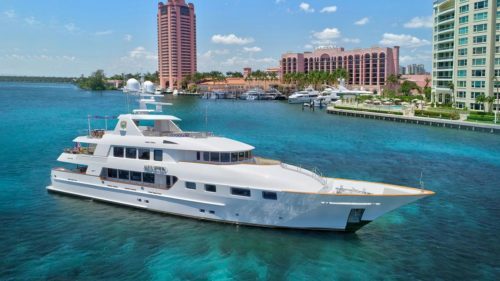 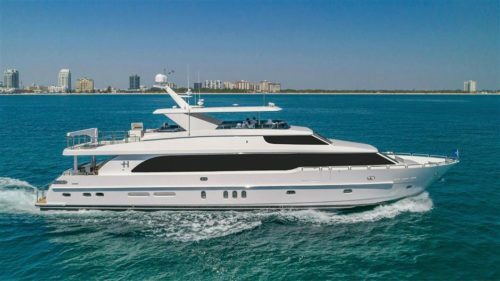 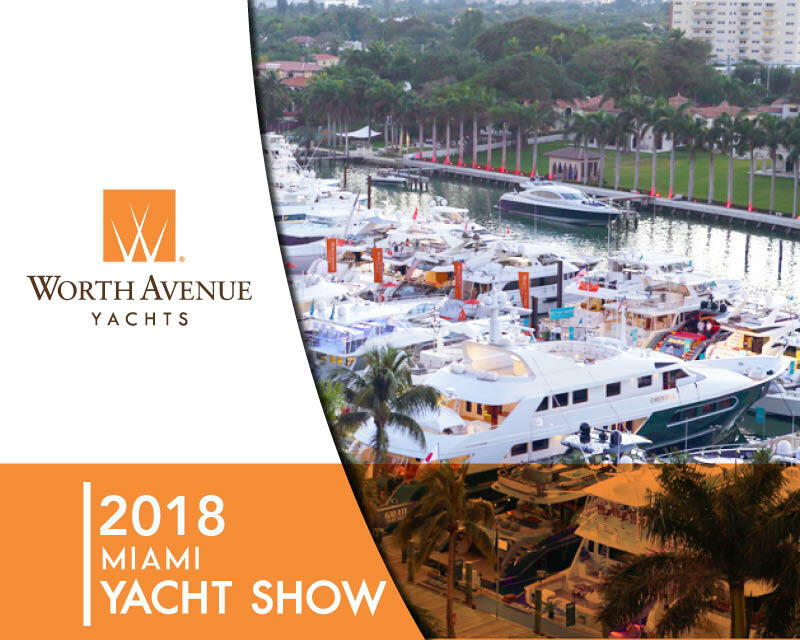 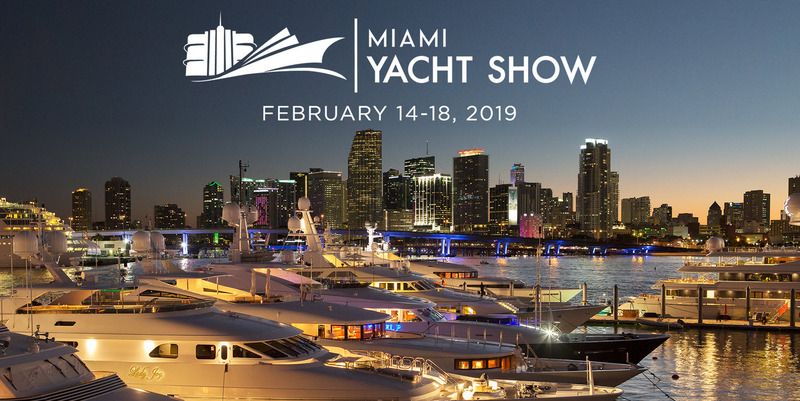 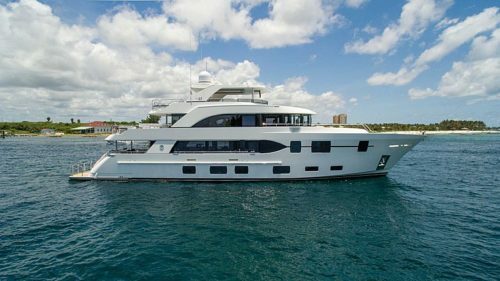 The Miami Yacht Show features more then 500 yachts with in-water displays. 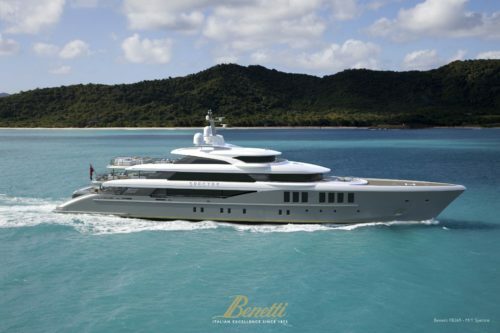 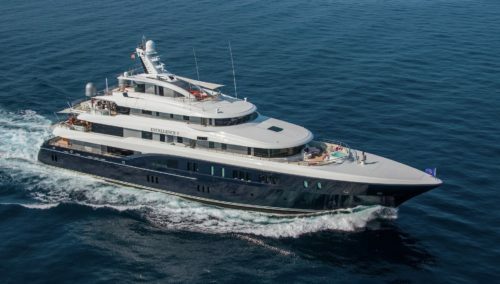 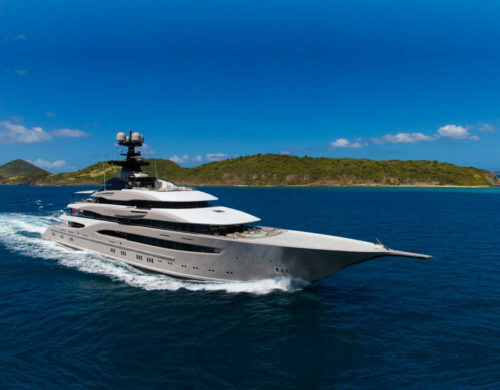 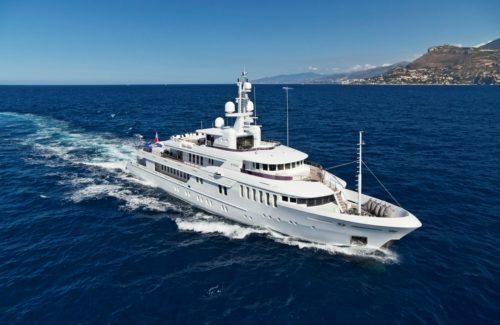 Some of the world’s most outstanding super yachts will be on display. 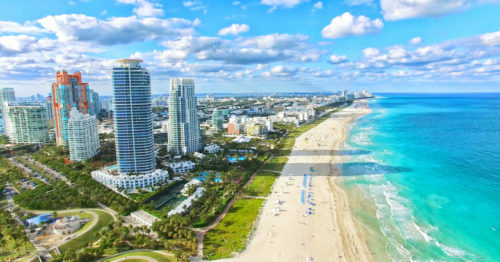 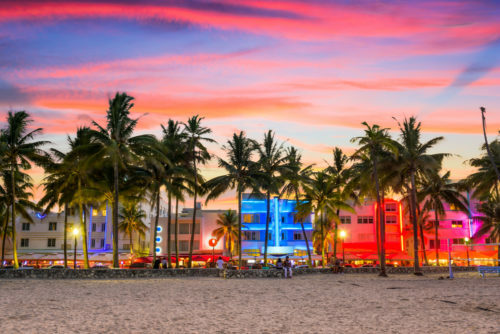 As the summer months are quickly approaching, it is time to start thinking about where to take your next vacation. 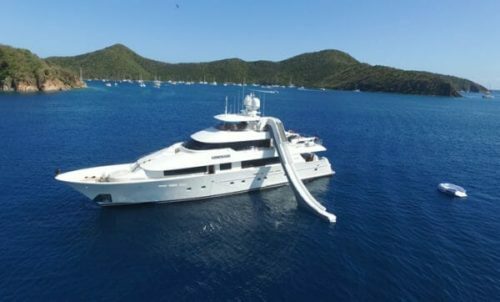 Choosing the ideal private luxury yacht and picking the perfect yacht charter destination can be difficult as the possibilities are endless! 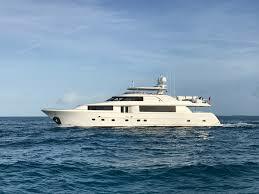 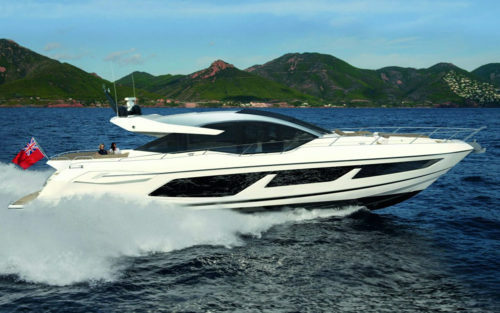 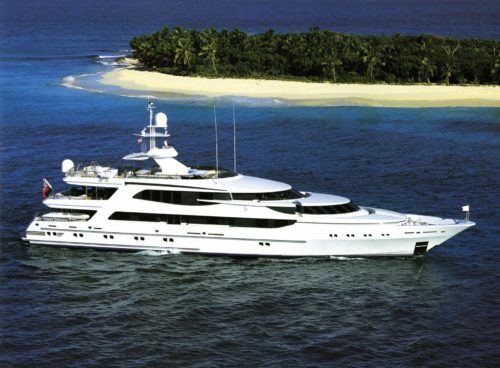 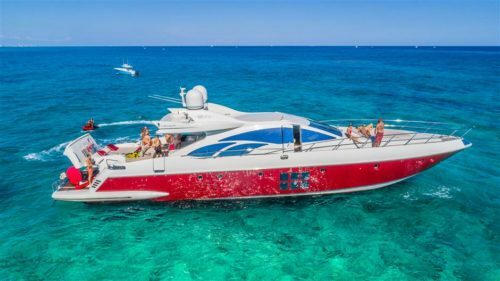 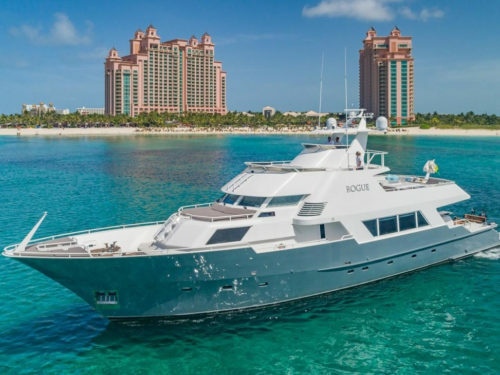 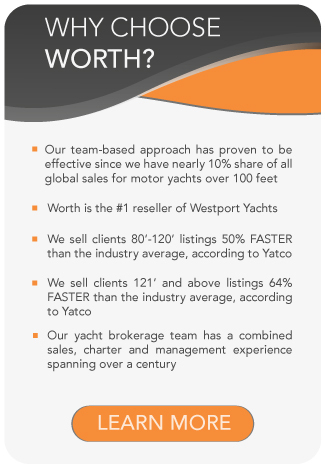 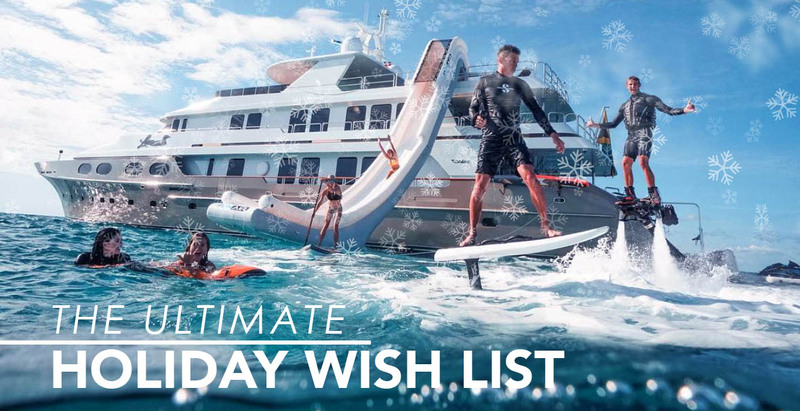 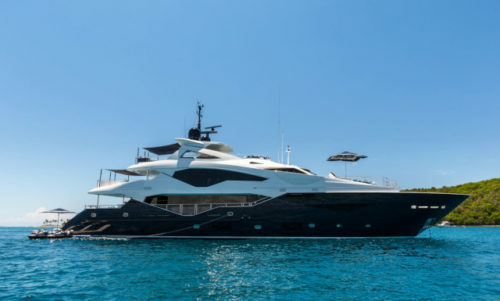 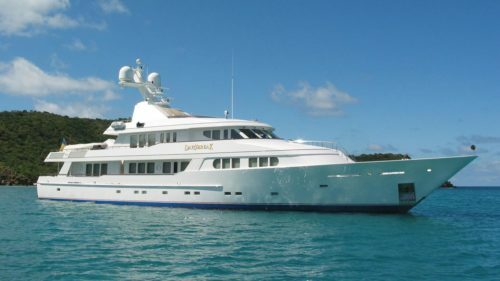 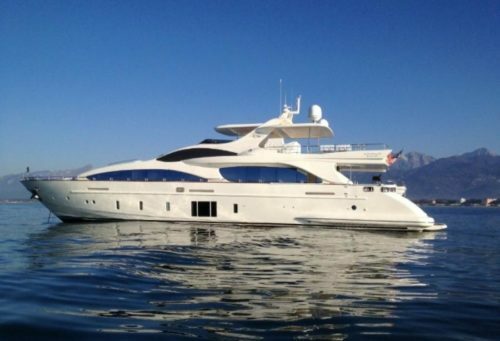 Let our team of Luxury Yacht Experts help you out!